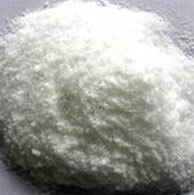 Fluorine chemicals find diverse applications in aluminum refining & brazing, agrochemicals, foundry fluxes, ceramic & glass, metallurgical, abrasive & grinding, pharmaceutical, water fluoridation, smelting, electronic, petroleum refining, sugar, refrigerant gases, master alloys, steel re-rolling etc. 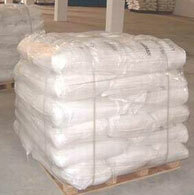 Molecular Formula AlF3 Purity as AlF3 90% Min. Molar Mass 83.9767 (anhydrous) Silica as SiO 0.2% Max. 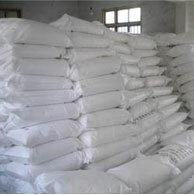 Appearance white, crystalline solid odorless Phosphorus as P2O5 0.02% Max. 1.914 g/cm3 (trihydrate) Iron	as Fe2O3 0.05% Max. Solubility in water 1.72 g/100 ml (100 °C) Sodium as Na2O 0.50% Max. 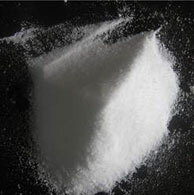 Molecular Formula NH4F Purity as AlF3 99% Min. Molar Mass 37.037 Fluorine as F 50.32 % Min. 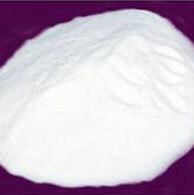 Appearance White crystalline solid hygroscopic Ammonia as NH3 45.02 % Min. Decamp. Temp 120°C Assay (NH4)2SiF6 98.0% Min. Density 2.011 g/cm3 (20°C) Fluoride (F) 60% Min. 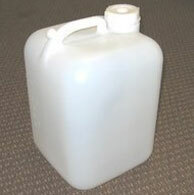 Solubility in water 555 g/L Free Acid (H2SiF6) 0.3% Max. Refractive Index 1.3682 Moisture 0.6% Max. Solubility Stable under ord cond Sulfate (SO4) 0.6% Max. Molecular Formula BaF2 Assay 97% min. 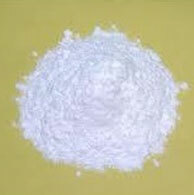 Decomposition point, 0C 300 Content of Barium Fluorosilicate (BaSiF6) 98.0% Min. Appearance colorless liquid Water 0.1% Max.